People are happiest at the beginnings and the ends of their lives. The vast majority of Americans over 65 live independently. The older people get, the less afraid they are of dying. Aging is a natural, powerful, lifelong process. So how come so many of us unthinkingly assume that depression, diapers, and dementia lie ahead? That the 20th century’s astonishing leap in life expectancy is a disaster-in-the making? Underlying all the hand-wringing is ageism: discrimination that sidelines and silences older people. So I’ve written a book. I blog about it. I led the team that developed Old School, a clearinghouse of anti-ageism resources. I am the voice of Yo, Is This Ageist? (Go ahead, ask me.) 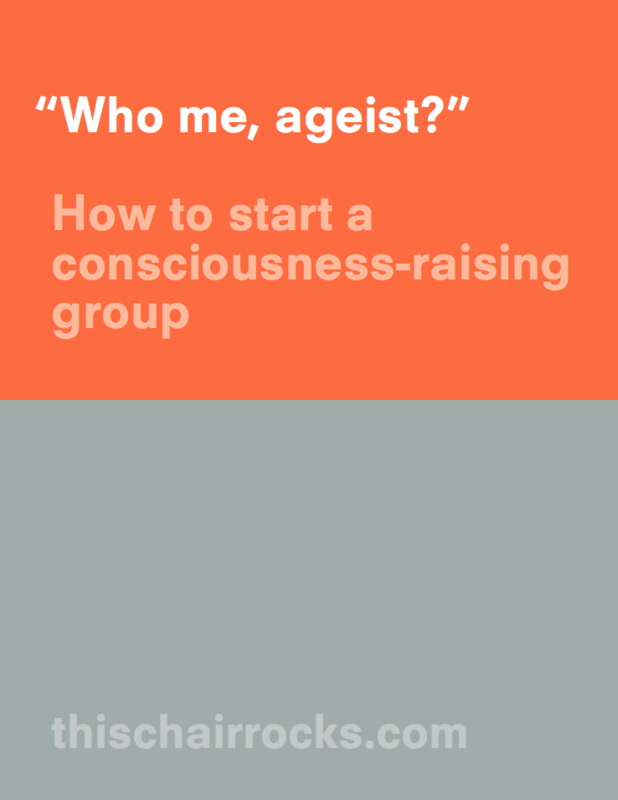 I’ve written a consciousness-raising booklet. And I speak widely. All tools to help catalyze a movement to make discrimination on the basis of age as unacceptable as any other kind. From childhood on, we’re barraged by messages that it’s sad to be old. That wrinkles are embarrassing, and old people useless. 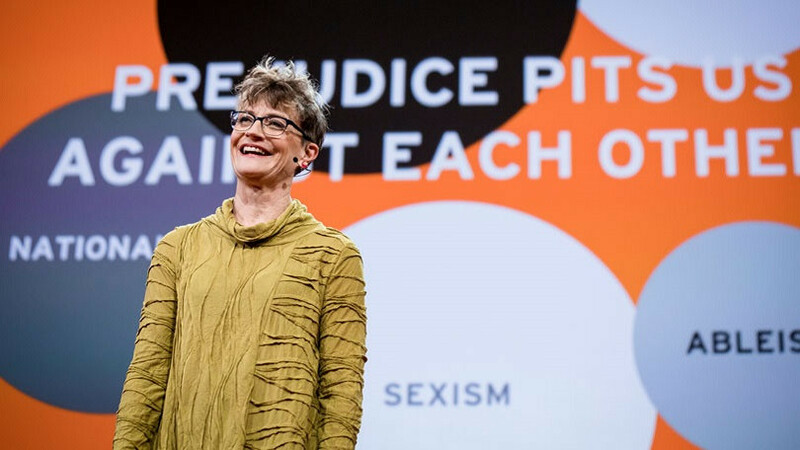 Author and activist Ashton Applewhite believed them too—until she realized where this prejudice comes from and the damage it does. 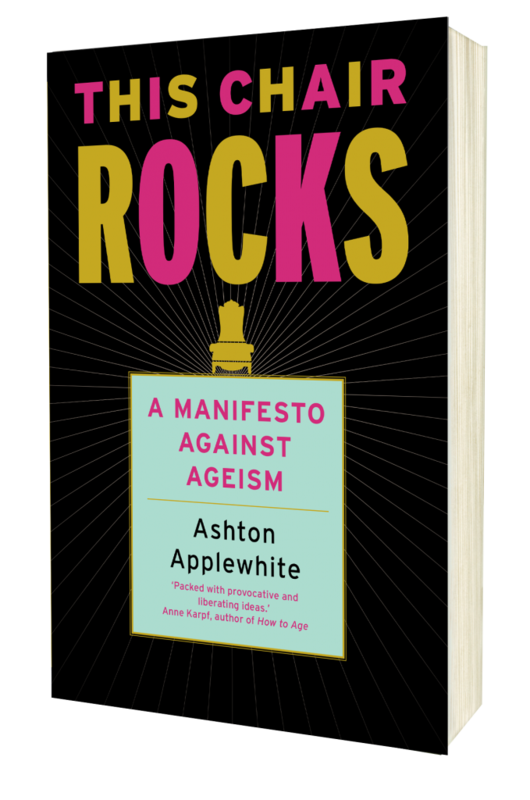 Lively, funny, and deeply researched, This Chair Rocks traces Applewhite’s journey from apprehensive boomer to pro-aging radical, and in the process debunks myth after myth about late life. The book explains the roots of ageism—in history and in our own age denial—and how it divides and debases, examines how ageist myths and stereotypes cripple the way our brains and bodies function, looks at ageism in the workplace and the bedroom, exposes the cost of the all-American myth of independence, critiques the portrayal of olders as burdens to society, describes what an all-age-friendly world would look like, and concludes with a rousing call to action. Whether you’re older or hoping to get there, this book will shake you by the shoulders, cheer you up, make you mad, and change the way you see the rest of your life. Age pride! Wow. This book totally rocks. It arrived on a day when I was in deep confusion and sadness about my age—62. Everything about it, from my invisibility to my neck. Within four or five wise, passionate pages, I had found insight, illumination and inspiration. I never use the word empower, but this book has empowered me. Along comes Ashton Applewhite with a book we have been waiting for. Anti-ageism now boasts a popular champion, activist, and epigrammatist in the lineage of Martial and Dorothy Parker. Until This Chair Rocks we haven’t had a single compact book that blows up myths seven to a page like fireworks. 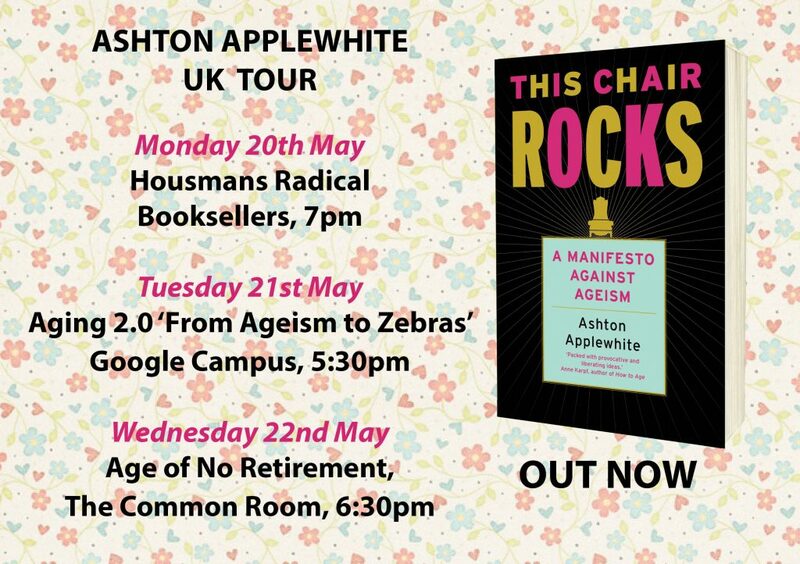 Vibrant, energetic, fact-filled and funny, This Chair Rocks is a call to arms not just for older people but for our whole society. Sometimes a writer does us all a great favor and switches on a light. Snap! The darkness vanishes and, in its place we find an electric vision of new ways of living. I want to live in a world where ageism is just a memory, and This Chair Rocks illuminates the path. 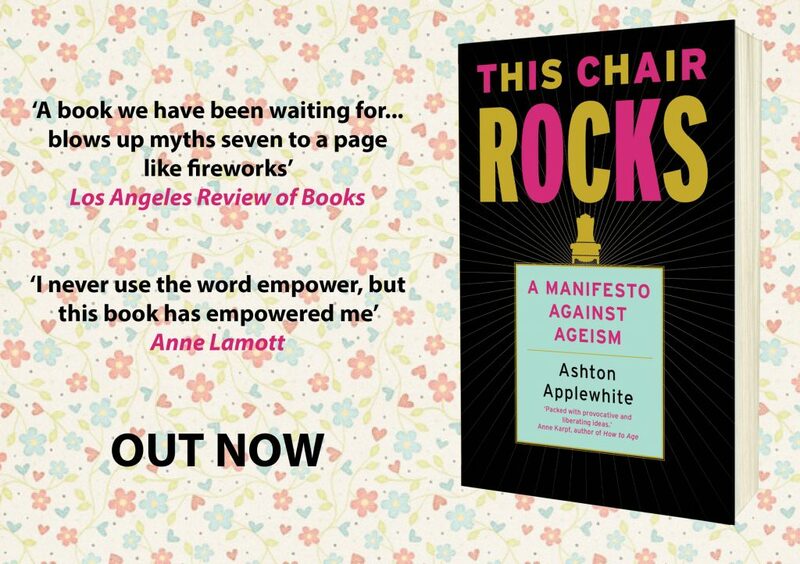 This Chair Rocks is radical, exuberant, and full of all sorts of facts that erase many of the myths and beliefs about late life. As Applewhite defines and describes ageism, new ways of seeing and being in the world emerge, empowering everyone to see things as they really are. 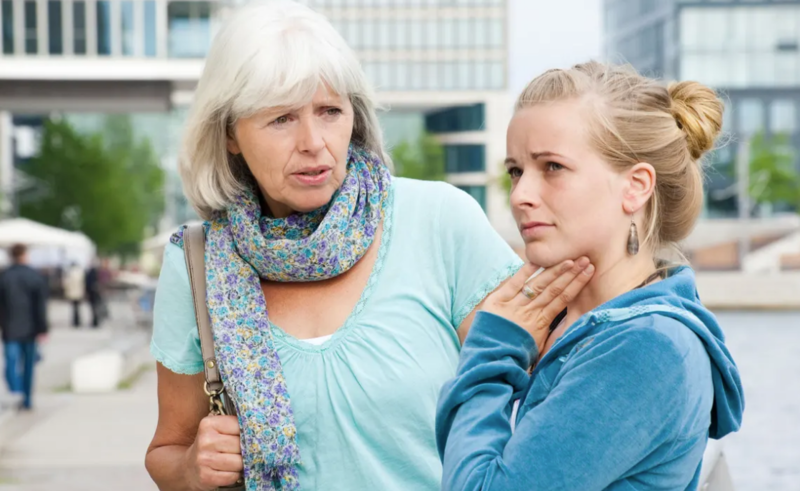 tart turns of phrase to captivate the most expert age critic: ‘All aging is “successful”—not just the sporty version—otherwise you’re dead.’ This pithy primer ought ideally to be given to every American adolescent—to inoculate them against the lies and stereotypes that can spoil the long life course they will all want. 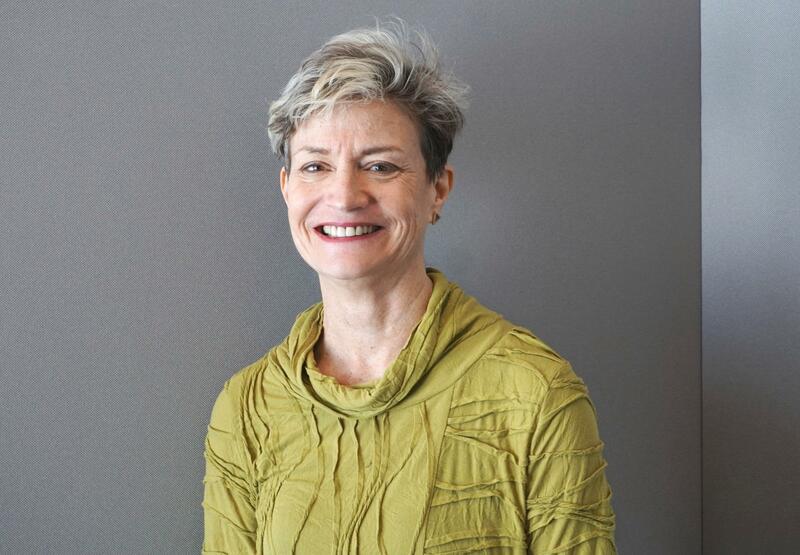 Ashton Applewhite is a visionary whose time has come, tackling one of the most persistent biases of our day with originality, verve, and humor. Her magic formula of naming and shaming may just shake all of us out of complacency and it into action. Whether you relate through being older now or recognize that aging is in your future, this is one of the most important books you’ll ever read. A smart and stirring call to add ageism to the list of ‘isms’ that divide us, and to mobilize against it. Applewhite shows how ageism distorts our view of old age, and urges us to challenge age- based prejudices in ourselves and in society. 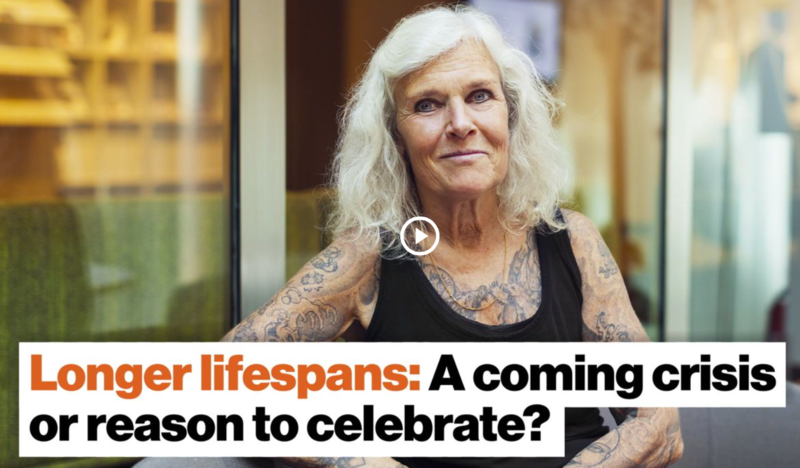 An important wake-up call for any baby boomer who’s apprehensive about growing old. Smart, sassy and oh so wise. An eloquent and well-researched exposé of the prejudice that feeds age bias, and a passionate argument to mobilize against it. This must-read book is also a fun-read for every age. 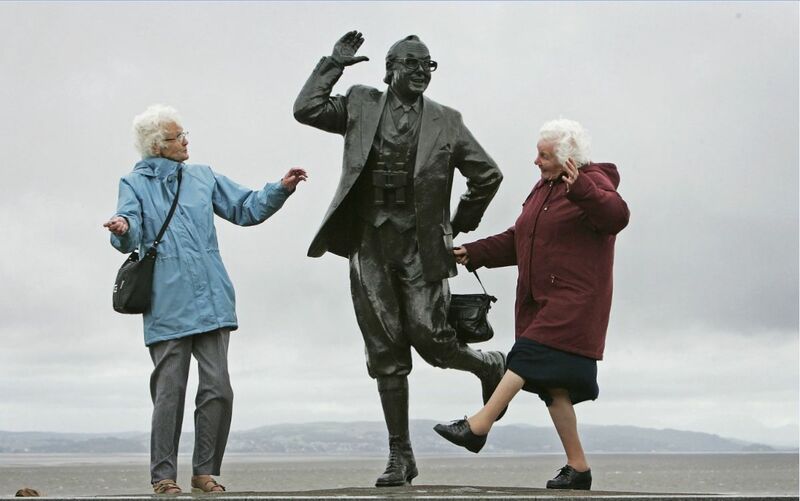 To live agefully – what a wonderful word! 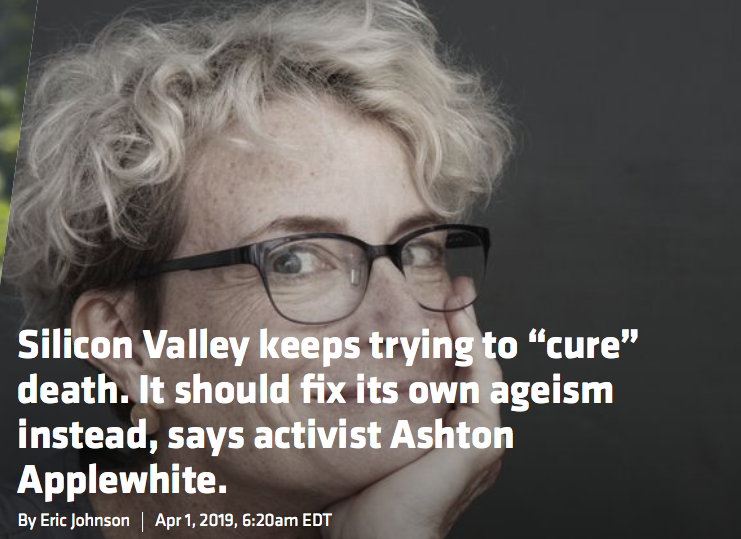 With warmth, wit and clarity, Ashton Applewhite explains what it means, while never falling into age-denial or age-shame. This is a book packed with provocative and liberating ideas, to make you leap into the air with pleasure – even if your knees, like mine, are a little dodgy. I'm coming to London to promote the UK edition of the manifesto! On March 5th, the day my manifesto was published by Celadon Books, I landed a full 50 minutes on NPR's On Point, an episode titled, "Too Old, Out of Touch? Too Young, Inexperienced? Ageism in America?" I am 2 months shy of 75 years of age. This week I am embarking on an intensive six week hot yoga teacher training in Canada. I live in VA. I challenge my thinking all the time; am I too old to wear this? 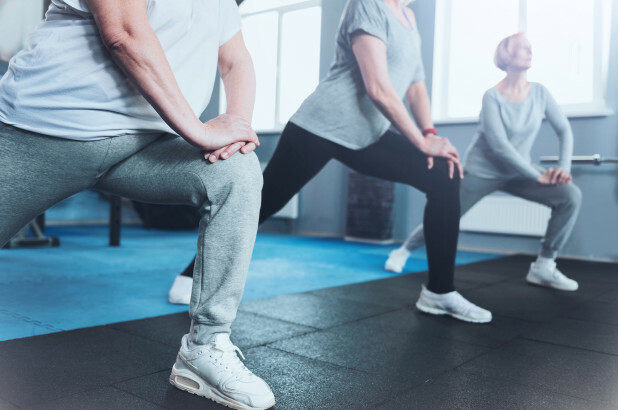 Will people be repulsed by a septuagenarian teaching yoga? Am I just whistling in the dark? Or, perhaps I am simply alive & brave. I heard your interview on “On Point” & am enraptured. Thanks. I will train & teach & leave my age out of the equation. And if this is age denial, namaste. The manifesto goes on sale in Britain today! How's that for jazzy! Reviews in many UK publications, including the Spectator and the Irish Times are in the works, and I'll be coming to London to promote the Melville House edition on May 20th. Stay tuned! Beef up in the meanwhile by ordering the book online from your local bookshop via the Hive (pick it up or get it delivered straight to you); or order it from Waterstones, Foyles, or Blackwells. Let the American invasion begin! 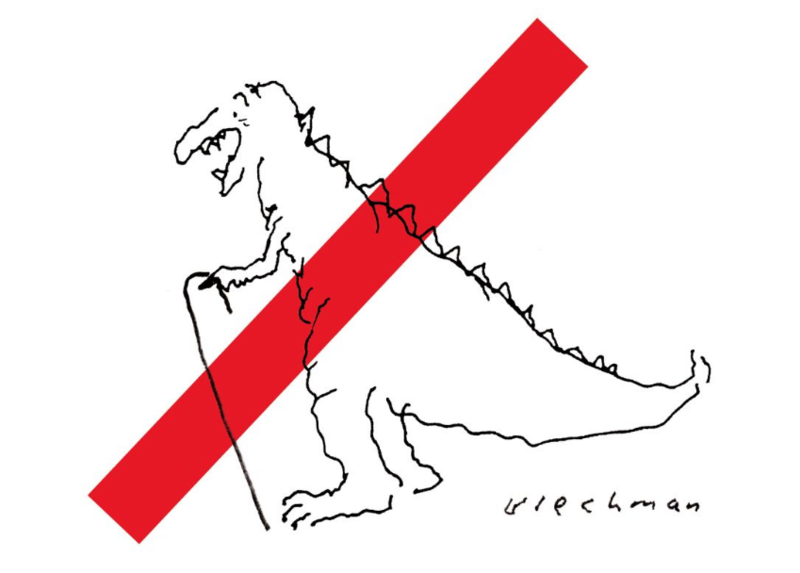 Age of distinction: Don’t believe the ageist myths. We only get better in our golden years. How did old people become political enemies of the young? Pete Buttigieg is running on “Generational Change”. “You have 30 seconds to introduce yourself, what’s the message of your campaign?” [the interviewer] asked. “The reality is: When you take one look at me, my face is my message,” Buttigieg responded. On the other hand… Reasonable or ageist? Ageist. Saying we need fewer older people is like saying we need fewer gay people or people of color: it’s bigotry. It is unacceptable to discriminate against people on the basis of something they cannot change about themselves. I’m a Board member of the International Entertainment Adult Union (IEAU). We represent workers in industries where one must be over 18 to participate. This includes adult film performers, cam models and exotic dancers. Many strip clubs either fire older women or energetically encourage them to move on at fairly young ages. They obviously feel that their customers only want to see young dancers. In ways, this is ageism. But if the club doesn’t keep its customers happy, they will go out of business - or so is the assumption. Is this ageism on the part of the owners, the customers, or both? And if you feel that it is, what could be the solution? Of course it’s ageism—paired with sexism and patriarchy and capitalism and all the other forces that seek to reduce women to sexual objects with the shelf life of lettuce. Push back! Hire and retain older women. Point out to your customers that they’ve been brainwashed, and that no culture truly interested in pleasure fetishizes inexperience. This article worked my last nerve. It’s a great example, I thought, of how generalizing what old age is for everybody. There is no differentiation between people who live in nursing homes and ones who don’t; nope, they’re all the “aged.” And yet it’s a great model of treatment. Sigh. talk + panel discussion on "Age Discrimination And How To Fight It"
More info: Sponsored by the NYC Bar Association. Register here. You’ll find many more resources on Old School, a clearinghouse of free and carefully vetted blogs, books, articles, videos, speakers, and other tools (workshops, handouts, curricula etc.) to educate people about ageism and help dismantle it. Ageism is stereotyping and discrimination on the basis of a person’s age. We experience it any time someone assumes that we’re “too old” for something—a task, a haircut, a relationship—instead of finding out who we are and what we’re capable of. Or “too young;” ageism cuts both ways, although in a youth-obsessed society olders bear the brunt of it. Like racism and sexism, ageism serves a social and economic purpose: to legitimize and sustain inequalities between groups. It’s not about how we look. It’s about how people in power assign meaning to how we look. 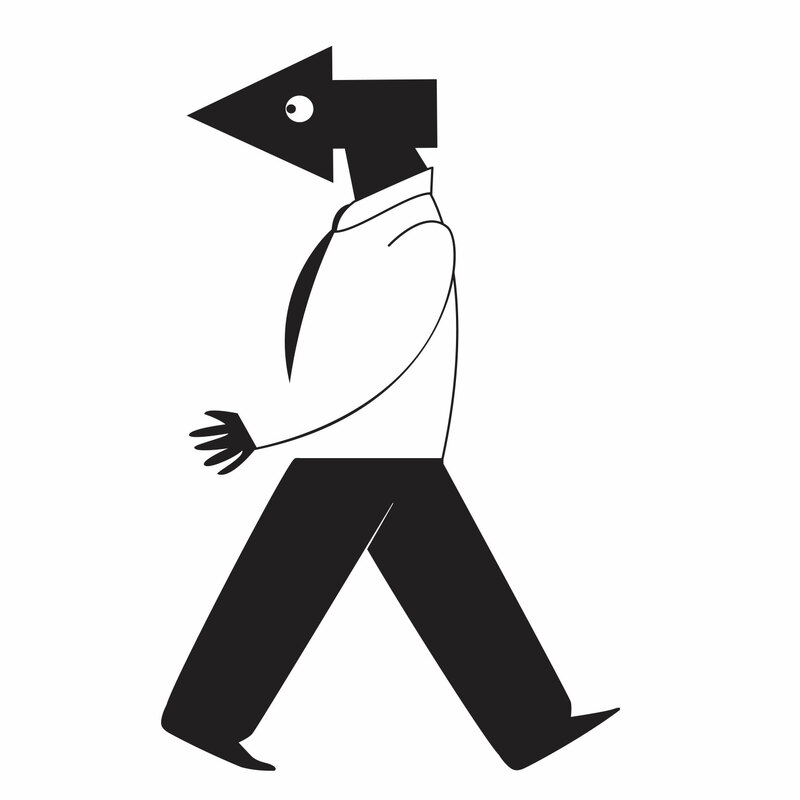 Stereotyping—the assumption that all members of a group are the same—underlies ageism (as it does all “isms”). Stereotyping is always a mistake, but especially when it comes to age, because the older we get, the more different from one another we become. Attitudes about age—as well as race and gender—start to form in early childhood. Over a lifetime they harden into a set of truths: “just the way it is.” Unless we challenge ageist stereotypes—Old people are incompetent. Wrinkles are ugly. It’s sad to be old—we feel shame and embarrassment instead of taking pride in the accomplishment of aging. That’s internalized ageism. By blinding us to the benefits of aging and heightening our fears, ageism makes growing older far harder than it has to be. It damages our sense of self, segregates us, diminishes our prospects, and actually shortens lives. ¶ Awareness: the critical starting point is to acknowledge our own prejudices about age and aging. (Download a copy of Who me, Ageist? How to Start a Consciousness Raising Group.) Then we can start to see that “personal problems”—such as not being able to get a job or being belittled or feeling patronized—are actually widely shared social problems that require collective action. ¶ Integration: connect with people of all ages. An equitable society for all ages requires intergenerational collaboration. ¶ Activism: watch for ageist behaviors and attitudes in and around us, challenge them, and create language and models that support every stage of life. I didn’t set out to become a writer. I went into publishing because I loved to read and didn’t have any better ideas. I had a weakness for the kind of jokes that make you cringe and guffaw at the same time, my boss kept telling me to write them down, and the collection turned into the best-selling paperback of 1982. I was a clue on “Jeopardy” (“Who is the author of Truly Tasteless Jokes?” Answer: “Blanche Knott.”), and as Blanche made publishing history by occupying four of the fifteen spots on the New York Times bestseller list. My first serious book, Cutting Loose: Why Women Who End Their Marriages Do So Well, was published by HarperCollins in 1997. Ms. magazine called it “rocket fuel for launching new lives,” and it landed me on Phyllis Schlafly’s Eagle Forum enemies list. It also got me invited to join the board of the nascent Council on Contemporary Families, a group of distinguished family scholars. I belonged to the Artist’s Network of Refuse & Resist group that originated the anti-Iraq-invasion slogan and performance pieces titled “Our Grief is Not a Cry for War.” As a contributing editor of IEEE Spectrum magazine, I went to Laos to cover a village getting internet access via a bicycle-powered computer. I was on staff at the American Museum of Natural History for 17 years, where I wrote about everything under the Sun, quitting in 2017 to become a full-time activist. The catalyst for Cutting Loose was puzzlement: why was our notion of women’s lives after divorce (visualize depressed dame on barstool) so different from the happy and energized reality? A similar question gave rise to This Chair Rocks: why is our view of late life so unrelievedly grim when the lived reality is so different? I began blogging about aging and ageism in 2007 and started speaking on the subject in July, 2012, which is also when I started the Yo, Is This Ageist? blog. During that time I’ve been recognized by the New York Times, National Public Radio, the New Yorker, and the American Society on Aging as an expert on ageism and named as a Fellow by the Knight Foundation, the New York Times, Yale Law School, and the Royal Society for the Arts; I’ve written for Harper’s, the Guardian, and the New York Times, and I speak widely, at venues that have ranged from universities and community centers to the Library of Congress and the United Nations. In 2017 I received a standing ovation for my talk at TED 2017, their mainstage event in Vancouver. 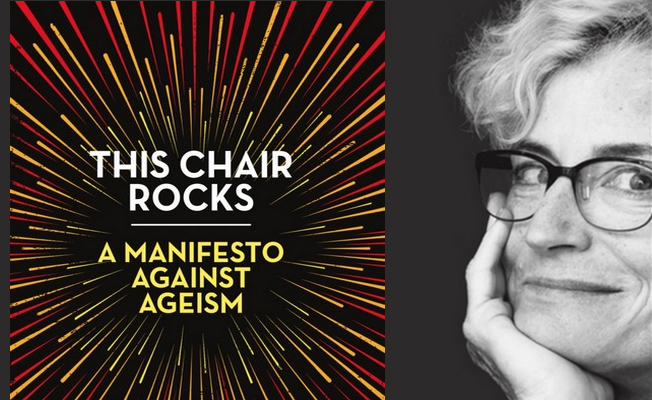 My book, This Chair Rocks: A Manifesto Against Ageism, was self-published in March, 2016 and will be published on the inaugural list of Celadon Books, a new division of Macmillan, Inc. in March, 2019. Sign up to receive announcements for This Chair Rocks and information about my upcoming events.